It's DonJazzy Again! The famous producer sat down with Hip Hop World for a much needed interview. 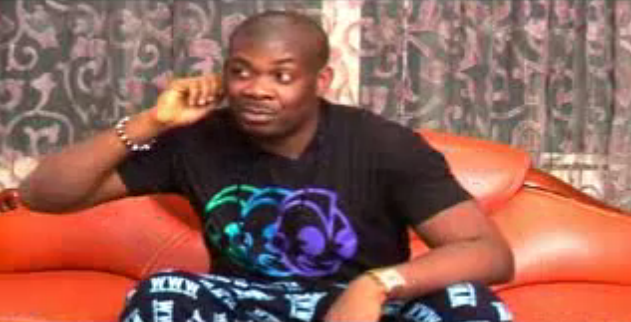 He takes us back to his secondary school days, where he was popularly called DonJazzy. He talked about issues from the beginning, when he was still in the United Kingdom. How he met D’Banj and became partners. The Don was dressed in his trademark pajama bottoms and a tee shirt for the interview.